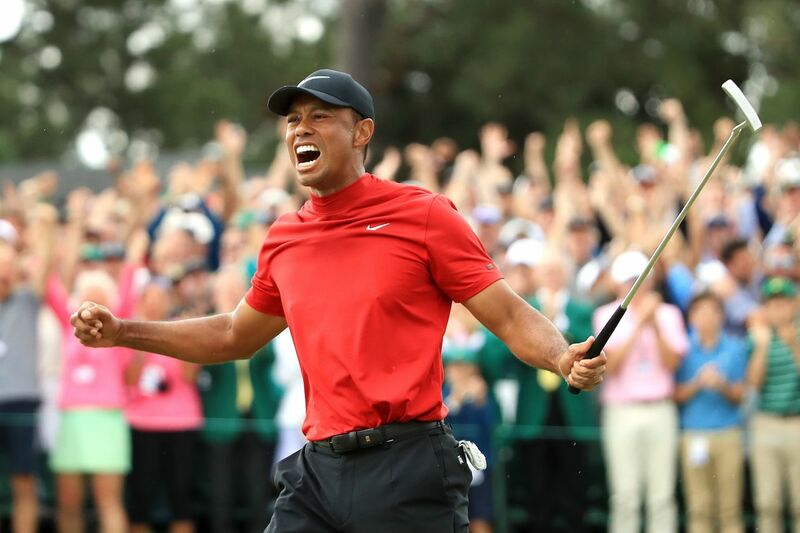 In what might be the greatest comeback in the history of Sports, Tiger Woods is now at the top of the pinnacle of Professional Golf yet again. After a horrific divorce, injuries, and turmoil, Tiger Woods has now won his first Masters since 2005. This my friends is one amazing and beautiful story. Today Tiger Woods won his first major since 2008. For 10+ years nearly every pundit given the chance took swipes at Tiger. They told him to retire. They told him he’d never win again. They told him to give up, and he didn’t. He adapted, he overcame, and he is now the best in the world again! Tiger Woods Listens to all of his Critics saying he will NEVER win again. Nike just released this amazing video. They are one of two sponsors who stayed with Tiger Woods through everything. Loyalty is a rare trait in America today, thank you Nike. From all of us at The DC Patriot, Congrats Tiger, You earned this and we’re all proud and amazed by you! You are an inspiration to those young and old.